They say friends are the family that you choose, and when members of that family happen to come from different corners of the world, it contributes to a unique and enriching experience. Creighton University is a relatively small university with just over 8,000 students. Despite this, it has a thriving student life, and a tight-knit body of international students. These students come from countries as diverse as India, China, UAE, Belgium, Spain, Italy, Azerbaijan etc. A little over three months ago, I was fortunate enough to be indicted into Creighton’s International Student Association as an exchange student from the UAE. The ISA helped me form unforgettable friendship bonds and truly helped me understand what being part of a community really meant. It was a major factor that eventually led me to decide to transfer to Creighton as a full-time student. The ISA is an active part of Creighton’s student life and organizes initiatives such as the Global Ambassador Program which pairs international students with an American student who helps them adjust to student life in the US, the ISA banquet which helps the celebrate the talents of students from all over the world, along with various other outings which help international students experience authentic American experiences and truly enjoy their life in Omaha. 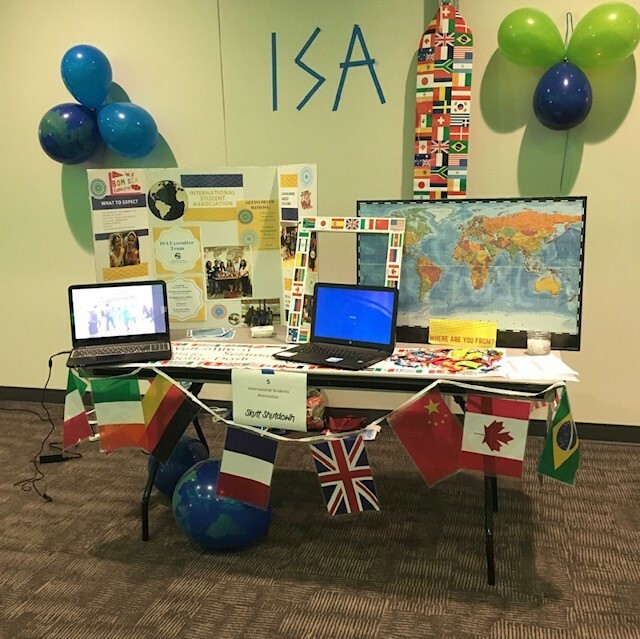 The ISA serves as an example not just to Creighton students but to people all over the world that multiculturalism should bring us together, not apart. Each friendship with a person from another culture teaches you something new about the world and provides you with a different perspective. My Chinese friends showed me the best restaurants in the US to get authentic Mandarin and Cantonese cuisine like dimsum and hargao. My Spanish friends taught me about the different places within Spain from the posh lifestyles of Madrid and Barcelona to the homely town lifestyle of Cordoba and Seville. My friend who studied in Newcastle for a year taught me Geordie slang, like “ganning yem” (going home) and “doon in the toon” (down in the town), which led the rest of our friends to become very confused at our secret code language! 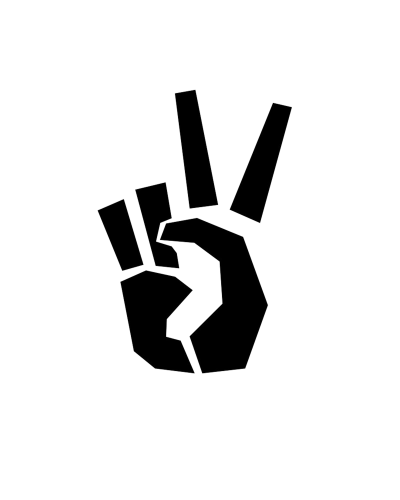 The world today is fraught with people fighting over the differences that divide them. Instead of contributing to more conflict, let’s recognize the inner sense of humanity that binds us all as members of this planet, learn from each other’s differences and just like the Creighton ISA aims to prove through its initiatives, realize that friendship is not limited by our cultural, racial and ethnic boundaries.